After the Arab Spring, new media has gained tremendous traction, as internet penetration grows, and users look to track the changing political situation in Arab states. Multiple multimedia platforms for storytelling are continuing to expand, including 7iber, Aramram, JordanDays, and Vadwen in Jordan, as others like CitJo and 18Days have launched in Egypt to document citizens’ stories. 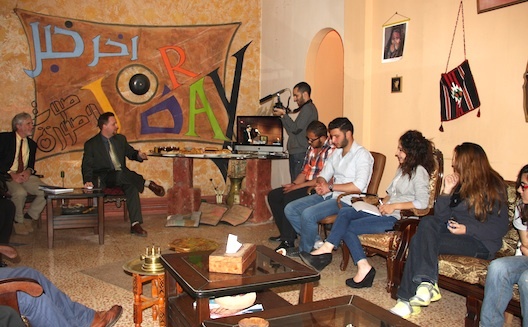 Now, to support Jordan’s journalist population, media startup Jorday TV has launched "Nudarebkom,” a six-month project funded by the Middle East Partnership Initiative (MEPI), that will train students and amateur media enthusiasts in various skills, including interviewing, event coverage and video storytelling. 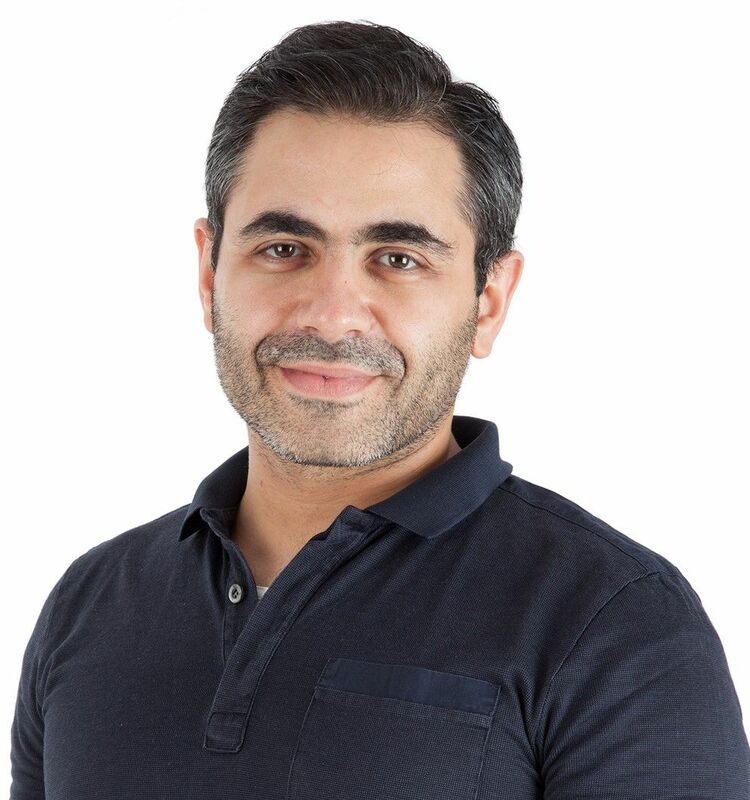 It’s a project that founder Ibrahim Sakijha has wanted to launch ever since he was in college, hoping to supply his fellow students with hands-on training. “I thought about the students who will graduate knowing nothing about journalism except what they read in text books. I was lucky because my father is a journalist, but I wanted to create something for all the students," he says. 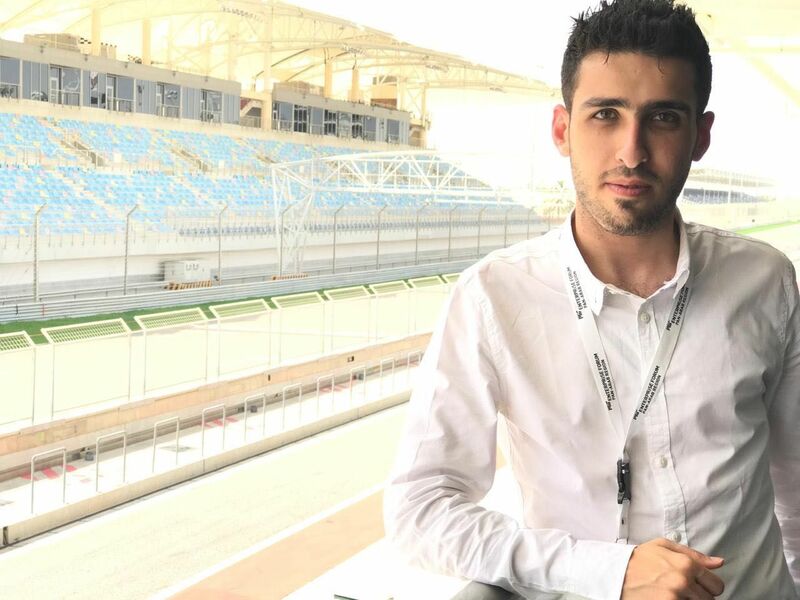 While Sakijha then secured funding, he didn't launch the new project until he had graduated and gained more experience in journalism by working with Ro'ya TV. Once they embarked on the project, he and his colleagues engaged Jordanian universities, and began speaking to students in Amman and Irbid. “Anyone can apply, but we give priority to media and journalism students," says Sakijha. "We try to achieve a balance between participants in terms of gender and experience, but even if only six people enrolled in a course, we carry on." It’s not for casual applicants, either; the program operates 6 days a week for 4 weeks. Journalists from outside Amman are reimbursed for their transportation fees. 1st week: Students learn how to create vox pops, how to shoot a video using a DSLR camera, how to edit in Final Cut Pro (thanks to lessons from trainer Ahmad Al-Yaseer), and how to use social media to promote their work. 3rd week: Each student conducts a mini investigation about a topic of their choice. During its six-month program from October until March, Nudarebkom trains 35 journalists, most of whom are university students. According to Sakijha, self-motivated participants are welcome to stay and assist in future trainings or work on new ideas and use Jorday TV's equipment. The program’s impact is clear; several of the participants I spoke to found jobs as journalists by showing potential employers the video reports they created during the training. As a news source, Jorday TV is also taking off; its Youtube channel, which features reports on trending and controversial local topics such as drugs, abandoned construction projects, interview with the US ambassador in Jordan, and the history of Irbid, currently has 200,000 views.